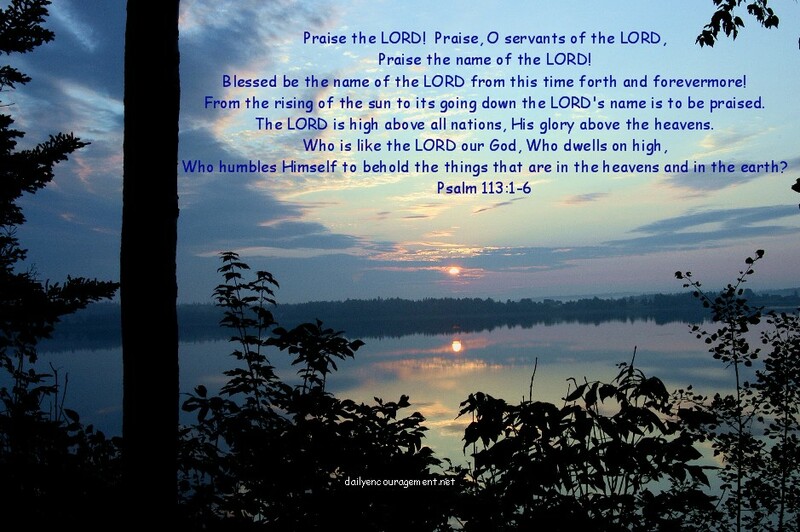 Let the people rejoice in You O Lord. O let the Heavens declare the Glory of the Lord. Let the Heavens be filled with Righteousness. Let us call upon the name of Jesus. Blessed is the man who trust’s in You O Lord. The Lord Reigns in Righteousness and in Holiness forever and ever. You O Lord, are the God of my Salvation. I delight myself in the Law of the Lord. O let the Angels sing Holy, Holy, Holy, is the Lord God Almighty. Who was and Is, and is to Come. God’s Not Dead He’s surely Alive. And He Reigns Forever and ever.